We are Bulk SMS Service Provider in India offering SMS service at most affordable rates since 2009. 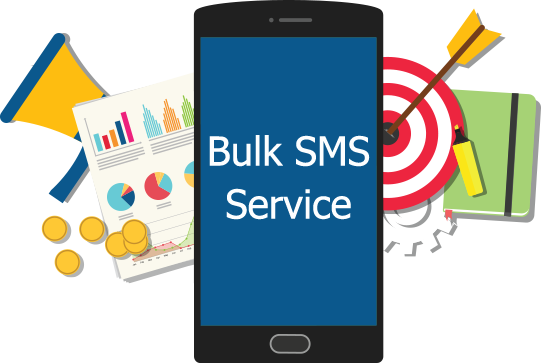 And as leader in providing Bulk SMS Transactional, Promotional and Marketing SMS services in India we ensure you get upto 100% assured delivery of messages. We broadcast approx 25 Million SMS Messages per month accross India. With average broadcasting capacity of 1 Million SMS Messages per Day. And to maintain ourselves as best Bulk SMS Company or SMS Gateway Provider in India we have built redundant network with all major Telecom Operators. We provide userfriendly web-based panel for end-users to manage and run Promotional SMS and Transactional SMS with assured delivery. We offer Bulk SMS Plan starting 10K credits upto 500K credits ! We offer fully Whitelabel Reseller Plan for Promotional , Marketing & Transactional SMS Service at most economical rates. All messages are broadcasted via High Speed Dedicated Messaging Route via leading Telecom Operator networks only. We have dedicated Technical Support team to manage and provide detailed product training to Resellers. And as a reseller you get special price for recurring large volume orders. We had been offering Reseller SMS Service for past 9 years and had built strong reputation in SMS industry. 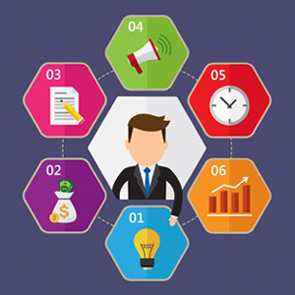 It is very important that as a reseller if you intend to buy service you avail service from company that has good reputation in industry and strong IT infrastructure to ensure you get best delivery rate and highest level of customer satisfaction from your end clients. And to acheive this at WebXion we are commited to provide quality service at economical cost. Recommended Service to be run along with SMS Camapaign : WhatsApp Marketing Service, Google Top Page Ranking (SEO), Google Adwords, Facebook Marketing, Bulk Voice Calling, Email Marketing & Missed Call Service. We had been looking for long-terms SMS Based solution that could help us target prospect leads at affordable cost and built our brand value. We had tried many different SMS Vendors solutions in past, however results we got from WebXion SMS Broadcasting Panel had been highly satisfactory.